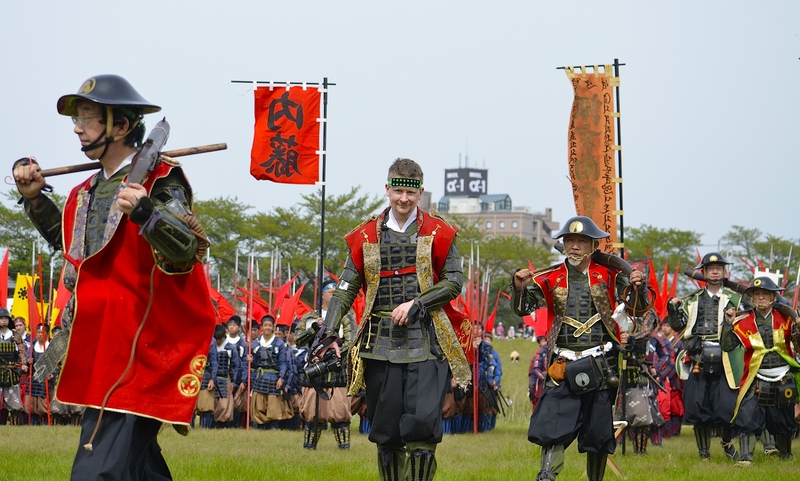 But that’s not it, that is, the book does not only focus on the mere “equipping process” but introduces in incredible detail the approach of Yonezawa, the domain of the Uesugi, to stay on focus, i.e. 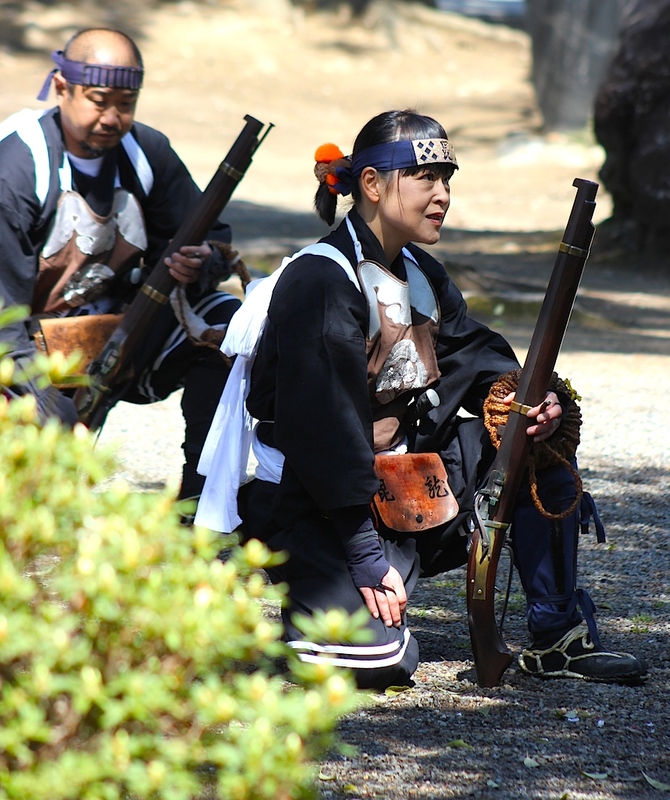 their teppô, throughout the entire feudal period. In about 250 pages, Jan is not only able to narrate but to take us on a vivid journey through that history, which is in my opinion one of the strong points of the book (you will surely come to recognize Jan’s effort to exactly do so in each chapter). As addressed by Piers Dowding in the foreword to the book, Jan had the great opportinuty to do on the spot research in Yonezawa, interviewing and inquiring all the local authorities on the field. You can believe me, from my own experience, proceeding with such an undertaking takes a considerable amount of sincerity and will (and I guess some balls too, if you allow my language) to get that all together like Jan did, i.e. 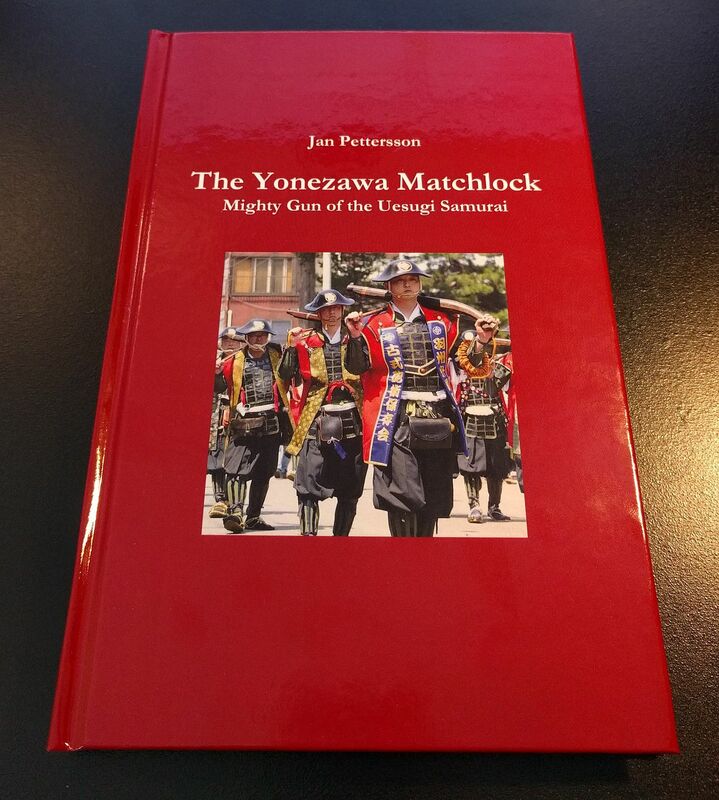 receiving this accolade so to speak to tell that history for non-Japanese readers. You also have to bear in mind, it’s not that there is a ton of books in Japanese on that topic, on the contrary, Jan’s book can even be considered a novelty in general, not just outside of Japan. So in short, if you are only remotely interested in this topic, the book is a must, and it goes without saying that this is particularly true if you are interested in teppô. 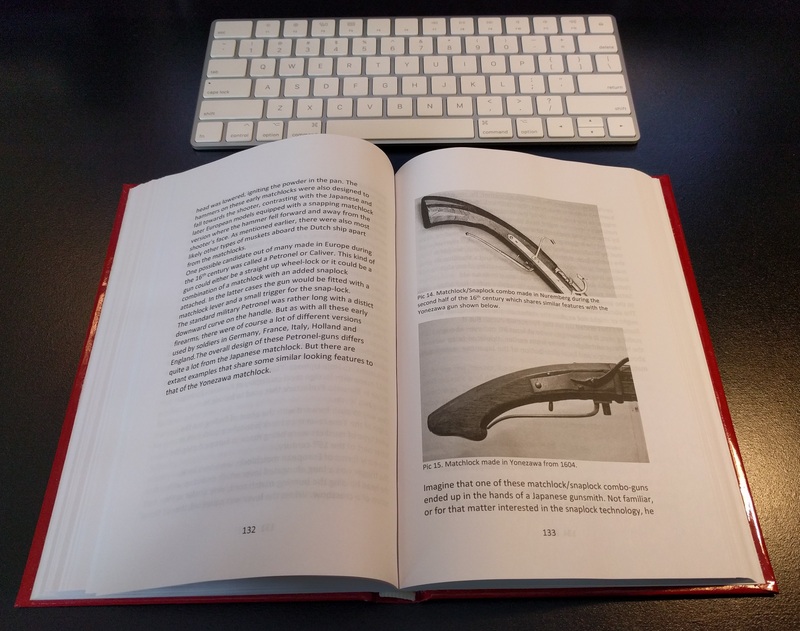 Also, if you have read Noel Perrin’s Give Up the Gun: Japan’s Reversion to the Sword, 1543-1879, and enjoyed it, Jan’s book makes a very nice (and not only a specific but also a general) supplement to that topic. As for the book itself, it is hardcover 6×9” and contains 26 b/w illustrations, so focus is obviously on text. 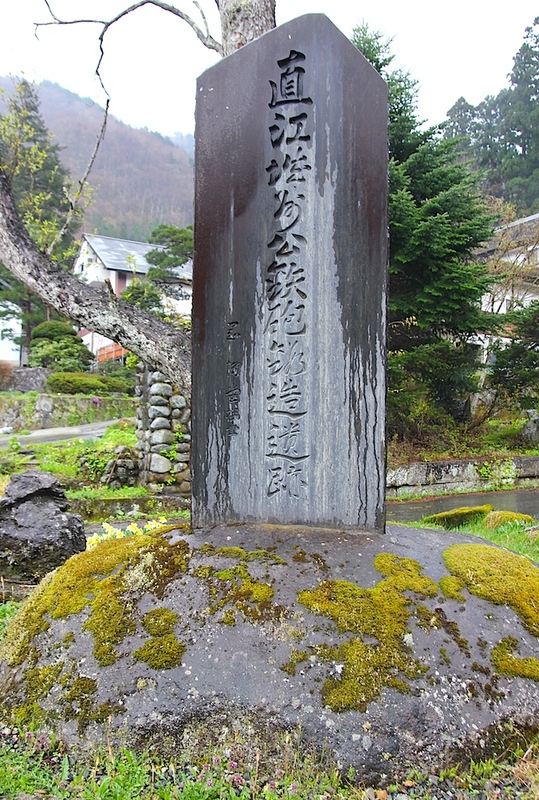 This monument is erected on the spot where the first local gun-forge was built in 1604.